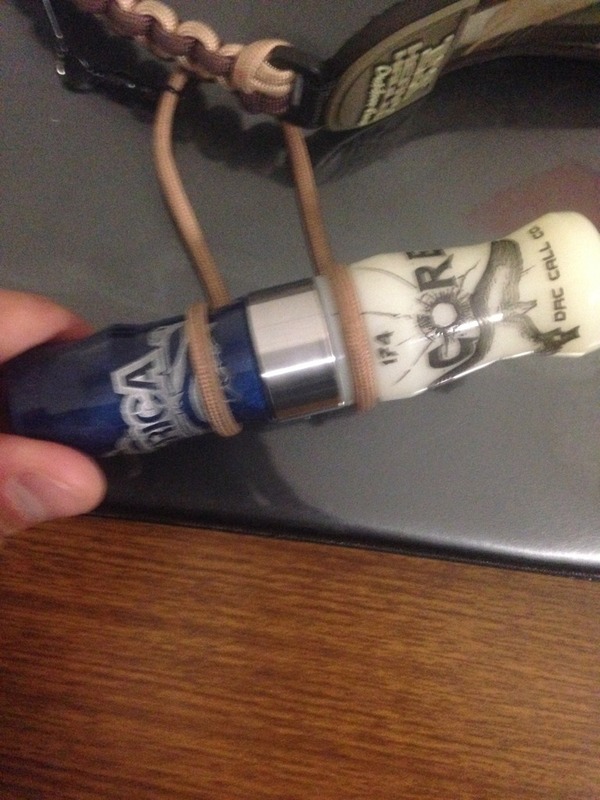 I have two DRC calls for sale, i got a short drop and a core. both are in mint condition as they were used twice in the field. 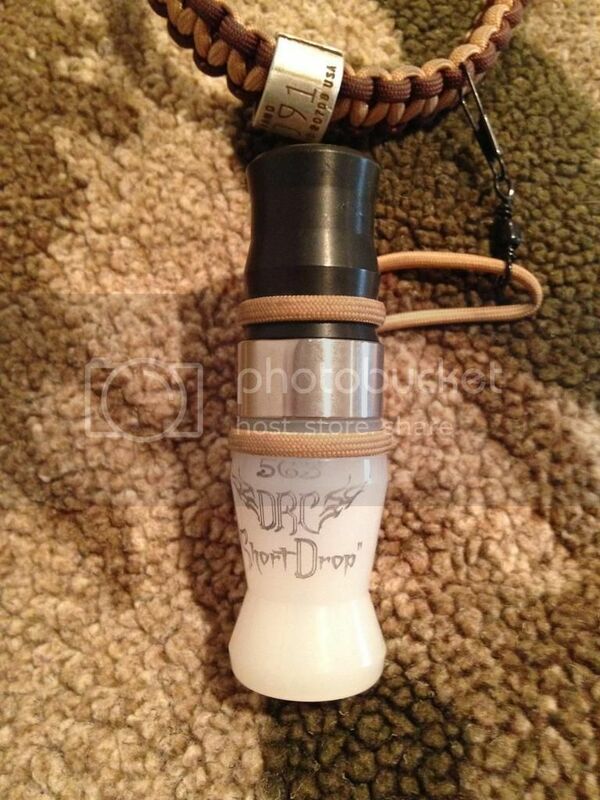 currently the short drop is tuned for lessers and the core is tuned for mid range honkers and very easily blown. If you're interested, i can tune them to whatever style you want! the Core is 115$ and the short drop is 90$.